An empty tomb means we have a full life. Please post to your Facebook and Twitter to help share the gospel with your friends. 1. The empty tomb is filled with grace. 2. The empty tomb is filled with hope. 3. 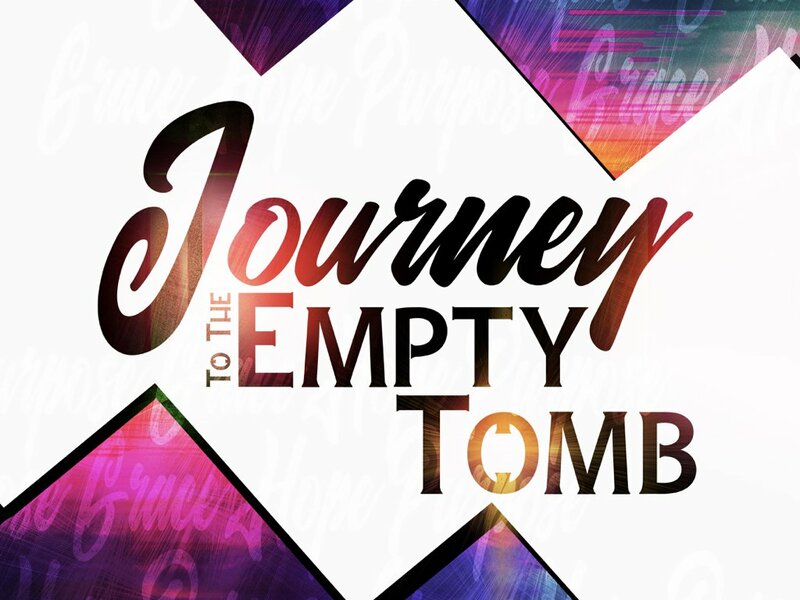 The empty tomb is filled with purpose. There are two great days in a person’s life - the day we are born and the day we discover why.